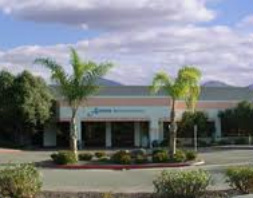 After practicing ECT in The Valley since 2003 in other hospitals, I was recruited to start a new ECT Program at Aurora Behavioral Hospital in Glendale. We opened up in July of 2014, and have been in operation every Monday, Wednesday, and Friday morning. Aurora Behavioral Health is the largest Psychiatric Hospital system in Arizona. Aurora and I are excited to be using the latest equipment to optimize our patient's treatments. This is an open floor plan; myself and my Anesthesiologists are an open door away to help monitor you, and answer any questions or concerns during your Recovery.